Perendzhiev, a lecturer at the Plekhanov Russia University of Economics, maintained that Iran's announcement was political in its nature. "When Iranians make groundbreaking achievement, they tend not to make them public. In this case this is a response to anti-Iranian statements made by US President Donald Trump. They have also used this opportunity to make clear that Israeli combat air force won't be able to launch attacks against Iranian targets with impunity," the analyst explained. Perendzhiev further emphasized that Iran compared its newest weapons system to Russia's innovative military solutions for a reason. "They compare their armaments to Russian weapons, rather than arms produced by the United States or someone else. This once again proves that our weapons are the most advanced in the world," he said. The Bavar-373 is a long-range mobile air defense system which was unveiled in August 2016. Iran is said to have launched the project in 2010 after Russia suspended a $900 million deal signed in 2007 to deliver the S-300 complex. The agreement was put on hold after the UN Security Council adopted resolution 1929 that banned the sale of weapons to Tehran. Dmitry Korneev, the founder of the Military Russia website, suggested that the Bavar-373 was launched much earlier. "The Soviet Union spent approximately a decade to create the S-300. These are rough estimates. Iran's research and development capabilities do not allow creating anything like this from scratch," he told RT. "Most likely Iran received access to the S-300 technologies through Syria or China, both operators of our missile defense system. In addition, a complex resembling the S-300 has been in service with Pyongyang." The Bavar-373 is currently going through a series of tests, with three stages already over and two more ahead. Once the system passes all trial runs, it will be ready to use, Iran's Defense Minister Brigadier General Hossein Dehqan told the Fars news agency. 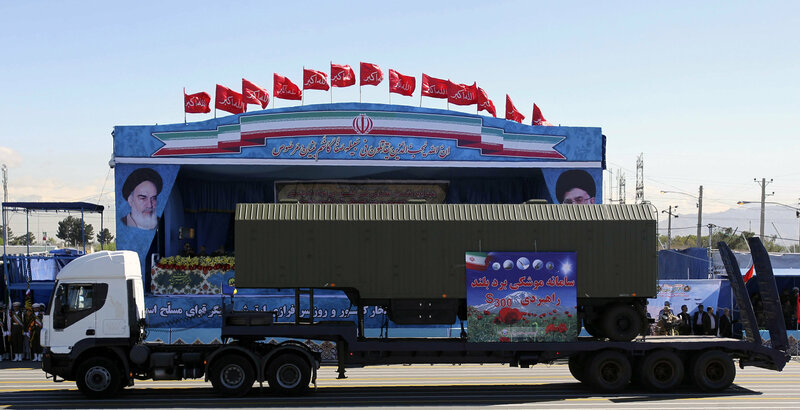 Senior Iranian officials have occasionally said that the new system is superior to the S-300. But defense analyst Dave Majumdar expressed doubt that the Bavar-373 is more capable than the Russian missile defense system, calling such claims "highly dubious" in an article for the National Interest. 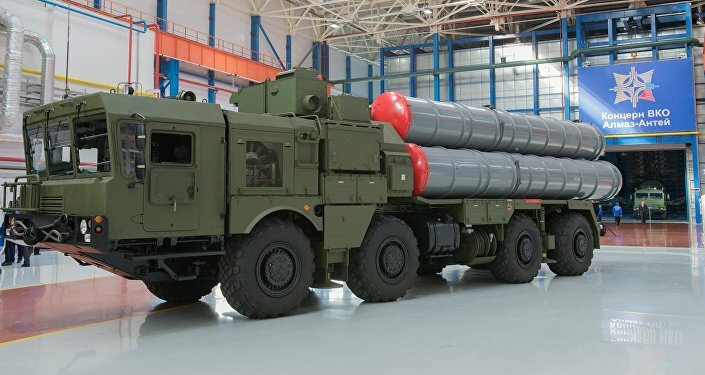 "While the Bavar-373 might exist, it is highly unlikely that the weapon comes close to matching the capabilities of any recent version of the Russian S-300. If the Bavar-373 was anywhere near as capable as an S-300, Tehran would have no need to import that weapon," he explained. The ban on weapons sales to Iran was lifted after the P5+1 countries reached an agreement on Tehran's nuclear program. Russia has completed its delivery of the S-300 systems to Iran.